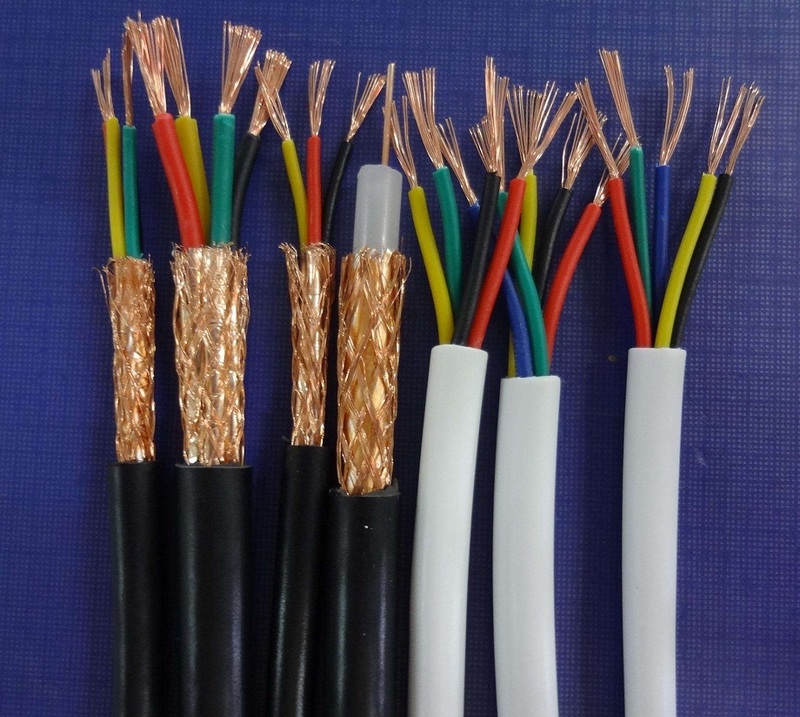 Our main products: High and low voltage XLPE insulated Cables, PVC insulated cables, steel wire armored cables, steel tape armored cables, ABC cables, Overhead insulated cables, AAC, AAAC & ACSR cables, Copper wires, Galvanized steel wire strands, PVC insulated wires and flexible wires, Rubber insulated cables, underground cables, control cables, voltage up to 35KV. The international standard we can meet: ASTM, IEC, BS, GB, DIN ,GOST, ICEA and AS/NZS standards and other standards. 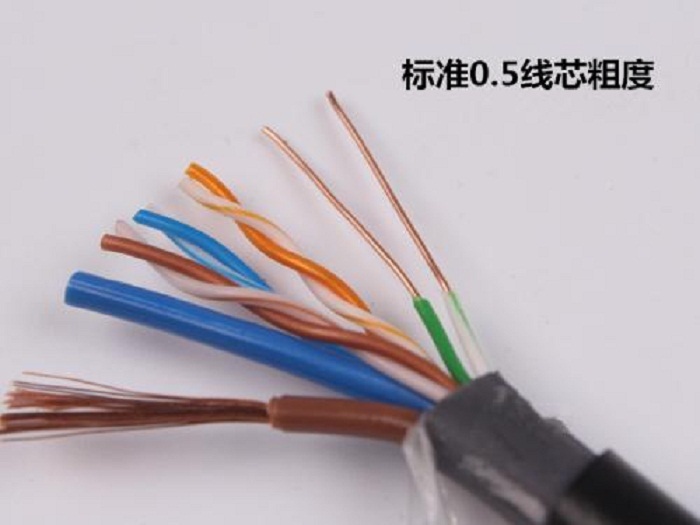 We can provide OEM service. Since our establishment, we have insisted on the tenet of "scientific management" and tried our best to improve product quality. 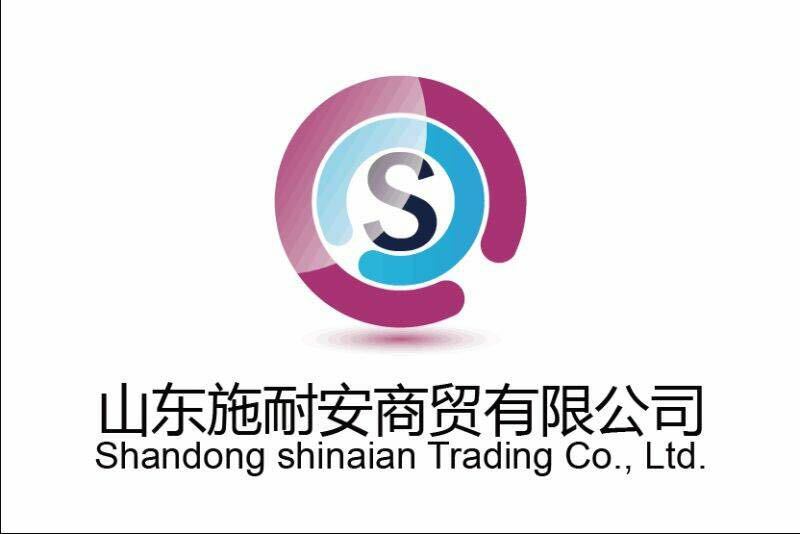 We control every chain especially the process of production strictly, ensuring the unqualified raw materials and semi-finished products not enter into the next operation. We guarantee that all the finished products meet the requirements of our clients. We were able to establish long-term business relationships with our clients from many parts of world such as Australia, the Philippines, Vietnam, Thailand, Myanmar, Kenya, South Africa, Nigeria, Tanzania, the USA, Singapore, the UK, Italy, Bolivia, Chile and European countries. Email our sales team today to inquire more about products and services! 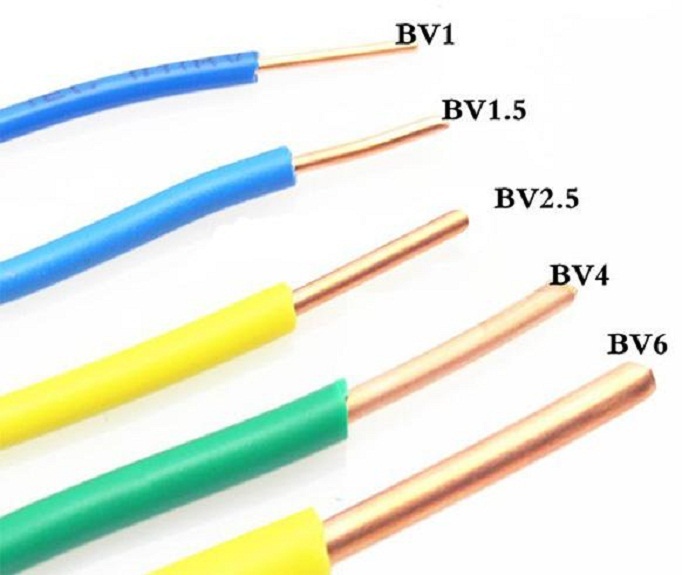 Building wire is fit for AC rated voltage 450/750V and below of domestic electrical appliances of smaller size motorized tools of instruments of various meters and motorized lighting installations. Working temperature:Not more than 105oC for RV-105 model.The other no more than 70oC. Looking for ideal High Quality Professional 2 Core Alarm Manufacturer & supplier ? We have a wide selection at great prices to help you get creative. 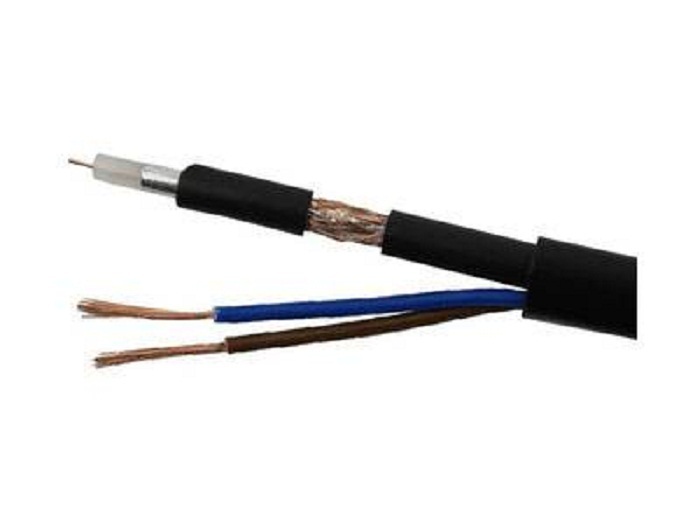 All the Electric House Wires Building Wires are quality guaranteed. 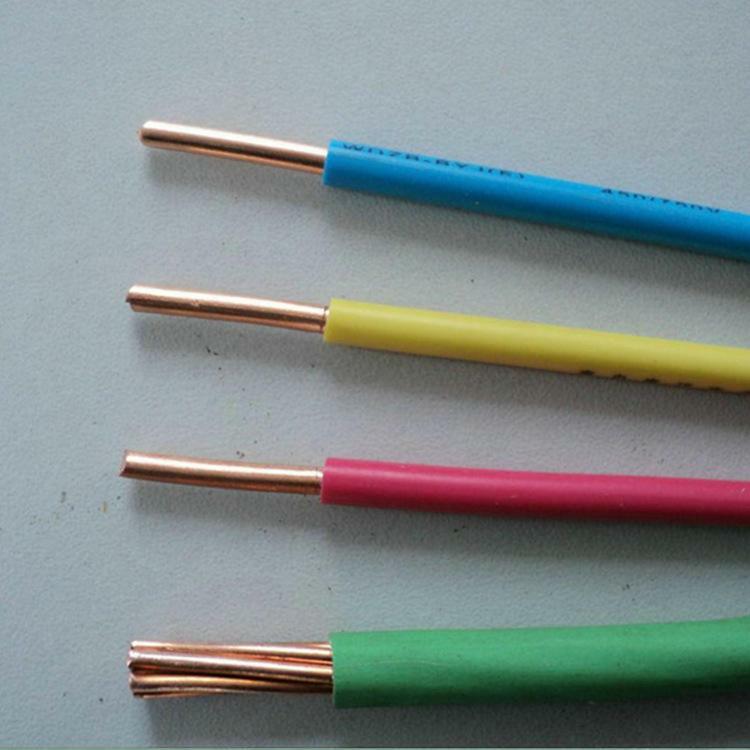 We are China Origin Factory of Insulated Copper Electric Many Types. If you have any question, please feel free to contact us.